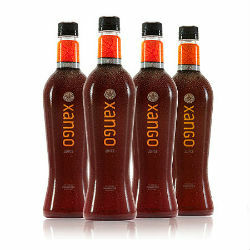 Harnessing mangosteen’s remarkable whole-fruit properties, XANGO Juice provides biologically active compounds and phytonutrients – including xanthones, catechins, flavonoids and proanthocyanidins – to support respiratory health, immune health, intestinal health and joint health. 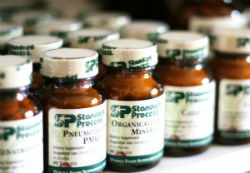 There are a wealth of nutrients found in whole food multivitamins. Many of today’s foods have been stripped of their nutritional value. Our Multivitamins can supply these nutrients and form the foundation of your diet. 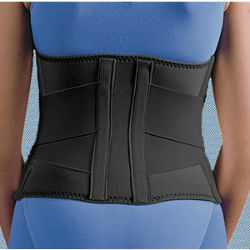 9″ double pull back support 1/8″ neoprene back panel with 2-sided nylon and four flexible stays. Tapered foam lined brush nylon side panels. Elastic double pull tension straps. Small 28-38″, Large 38-48″. Different sized lobes provide better fit for different sized sleepers. Side lobes are higher for side sleeping. Get the proper sleeping posture you need for continued good health. Exceptional construction, high-quality materials, performance, and attention to detail make this the most requested fiber support pillow anywhere. 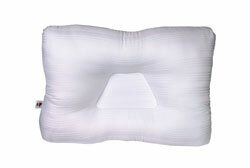 Premier, antimicrobial support pillow. 24×16″. Based on groundbreaking revolutionary science, XALO Ageless revitalizes the cells that make up your body’s entire composition— giving you uninhibited, pep-in-your-step zest for life.